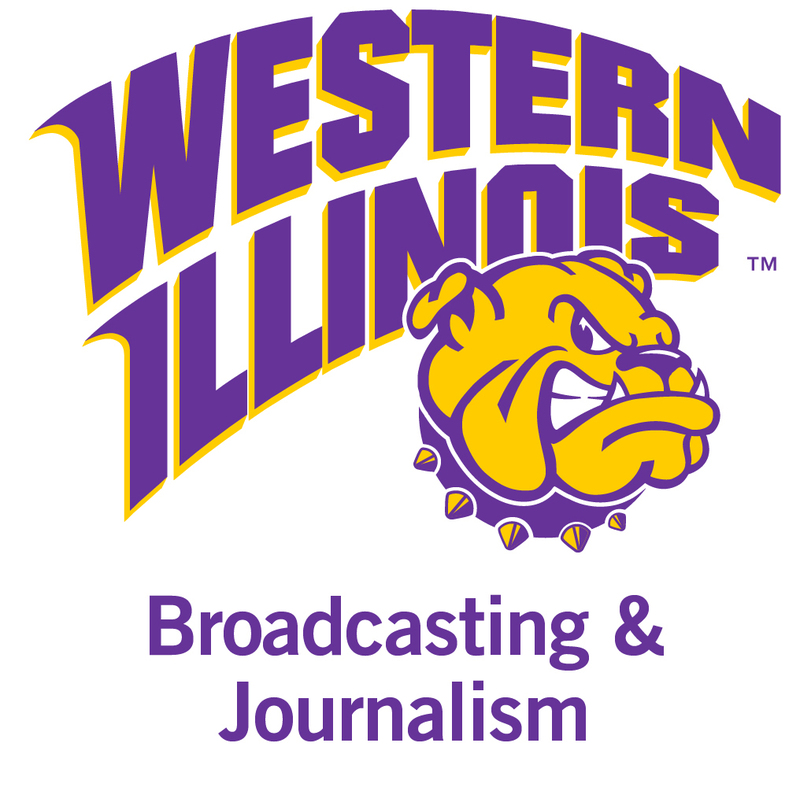 MACOMB, IL -- Western Illinois University students have been named finalists in 11 categories of the 56th annual National Undergraduate Student Electronic Media Competition, held by the National Broadcasting Society (NBS). The award winners will be announced during the March NBS convention in Philadelphia, PA, which will be attended by WIU Broadcasting and Journalism faculty Jasmine Crighton and Assistant Professor Patrick Johnson and several students. Johnson will also be presenting a research paper during the professional competition. Audio News Segment: "WIU Fights For Center for Performing Arts Construction"
Audio Station Imaging: "88.3 The Dog - Commercial Free"
Audio PSAs: "WIU 2K18 Dance Marathon PSA"
Video News Segment: "Future of WIUM Uncertain After WIU Cuts State Funding"
Video News Segment: "Demographic Shift Poses Problems for Future Retiree"
Video Feature Package: "It's Called What?" Video Feature Segment: "Macomb Honors Soldiers for Veterans Day"
Video Newscast (Live): "NEWS3 | Live at Four | November 1, 2018"
Outstanding Multi-Camera Direction: "NEWS3 | Decision 2018 | November 6, 2018"